It’s Monday! 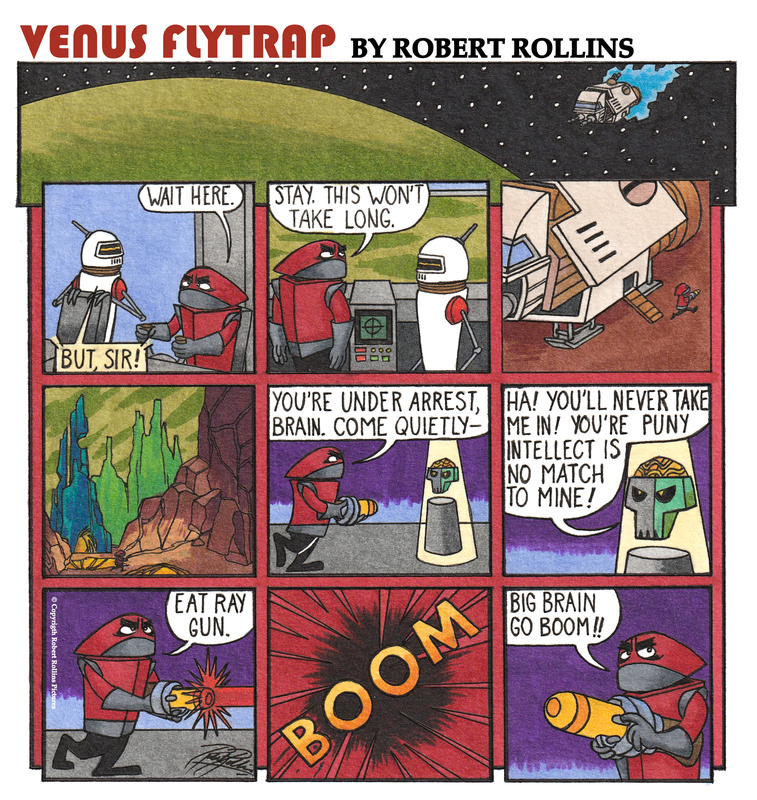 That means it’s time for the another installment of the VENUS FLYTRAP comic series. Another comic will be released every Monday on Facebook, Instagram and the Robert Rollins Pictures blog. 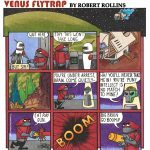 If you’re enjoying reading the VENUS FLYTRAP comic, remember to LIKE and SHARE this comic.